Features one of the last bandshells in Kansas with its unique acoustics. 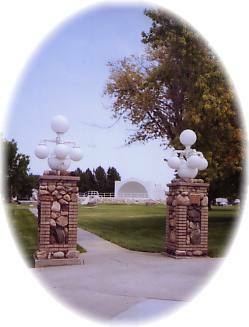 The St. Francis City Campground and Rest Area is located just adjacent and behind the Cheyenne County Museum and welcomes travelers at no charge. There are electrical hookups, drinking water, showers and restrooms, sanitary dump station, and handicapped accessible.